Several months ago, a group of former descendants and supporters of the WWII camp at Crystal City began organizing a pilgrimage to the Texas facility known for its wartime detention of Japanese families (many initially sent to Tule Lake after signing “no-no” to the famed loyalty questionnaire), Latin Americans deportees, and even some German prisoners. It did not go unnoticed by the group of Japanese American activists planning the pilgrimage that there were marked similarities between the Crystal City camp and the family detention centers operating today. Specifically called by the government a “detention facility” rather than a “relocation center,” Crystal City was known for its strict confinement of immigrants and Latin Americans, a fact that bore a striking resemblance to the imprisonment of Latin American immigrants in detention centers today. 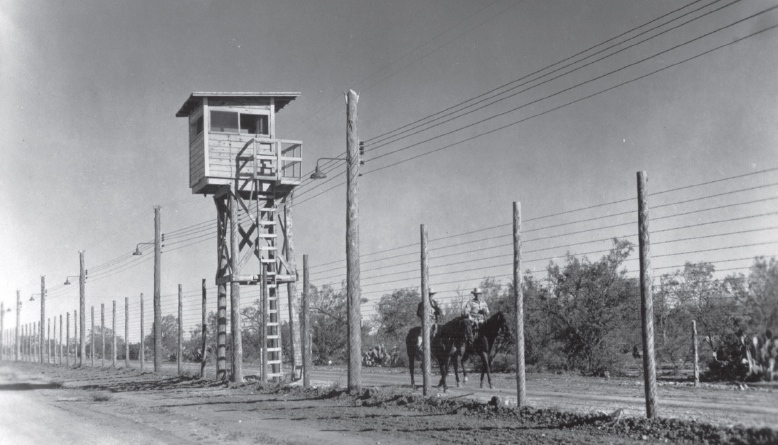 Families being held in strict isolation and under armed supervision set off the cry of “Never Again Is Now” louder than ever among Japanese Americans who understood all too well what it meant to be arrested and confined largely according to race. As they became overcome with mutual understanding and compassion, Japanese American compatriots throughout the country realized how important it was to be the allies that their families didn’t get during the war. It’s no wonder that Ina is one of the leaders of the peaceful demonstration being planned for March 30, 2 p.m., at the South Texas Family Residential Center in Dilley, Texas (1925 West Highway 85). 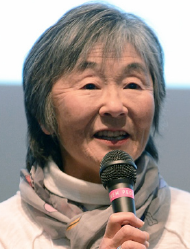 It is hoped that in addition to the 50 members and friends of the Crystal City Pilgrimage Committee, hundreds of other Japanese Americans from around the country travel to Texas to raise their voices in protest. 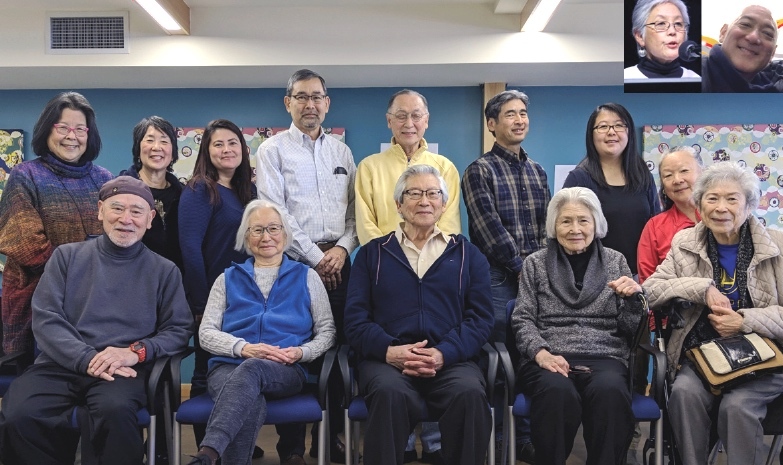 In partnership with the ACLU and Grassroots Leadership, the Crystal City ad hoc committee is hoping to take a giant leap in showing the country the extent of Japanese American support. Those who want to attend the March 30 demonstration are being asked to join the Facebook group Friends of Crystal City, where more information can be obtained. The South Texas Family Residential Center is about an hour’s drive from San Antonio, and depending on the response, it may still be possible to arrange a vanpool from San Antonio, though participants are being asked to provide their own lodging and meals. Depending again on how many are interested, those who wish to join the protest may also take part in a visit to the Crystal City site as part of the day’s activities. Interested individuals and groups are urged to contact coordinator Kimiko Marr ([email protected]) for more information. For those who cannot attend the March 30 event, the Tsuru for Solidarity Campaign has been launched, asking volunteers to help gather 10,000 origami cranes to be strung together in chains on fences around the Dilley site. Individuals and groups throughout the country are being sought to fold cranes or organize crane-folding sessions, and mail them by no later than March 23 to Grassroots Leadership, 3121 E. 12th St., Austin, TX 78702. “Tsuru for Solidarity,” art by Nancy Ukai. Recent appalling New York Times reports of rampant sexual abuse in the detention centers and infants being held have led to national outrage. A package of immigration reform bills was introduced last week led by none other Sen. Mazie Hirono (D-Hawaii). Hirono, the only foreign-born immigrant serving in the Senate, who is known for her outspokenness in such admonitions to her colleagues to “just shut up and step up; do the right thing for a change,” a cry that can be applied to all who are implored to take action. The Texas facility that is the site of the protest is located just 44 miles from Crystal City, where an official pilgrimage is being set for later this year, tentatively on Nov. 2. Those interested in attending this inaugural pilgrimage in November can get more information by contacting Kimiko Marr at [email protected] or by joining the FB page Crystal City Pilgrimage. I am looking forward to taking part in this important protest, and I’m hoping to see a lot of old JA friends and make many new ones on this peaceful journey to demonstrate our simpatico. I can’t help but think it’s the right thing to do.